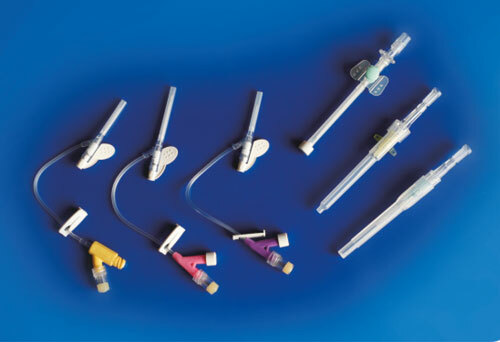 Not all catheters are created equal. 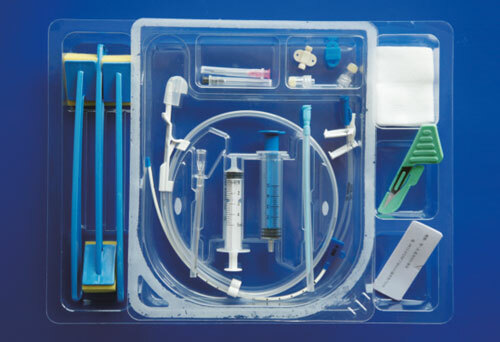 If you seek medical supplies that deliver only the highest degree of quality and craftsmanship, Potenza HRC Health is your solution. 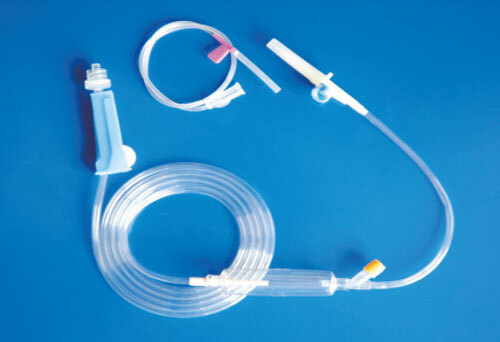 We carry a variety r reliable medical products to help supply your medical facility. 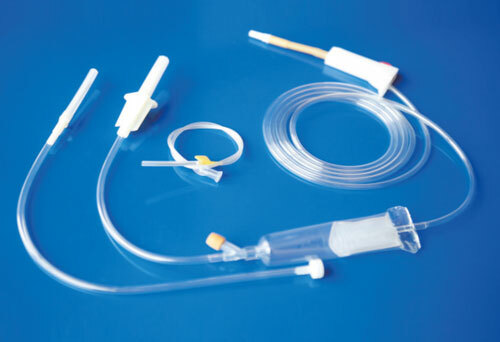 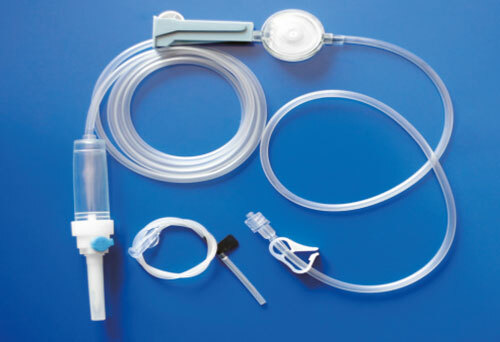 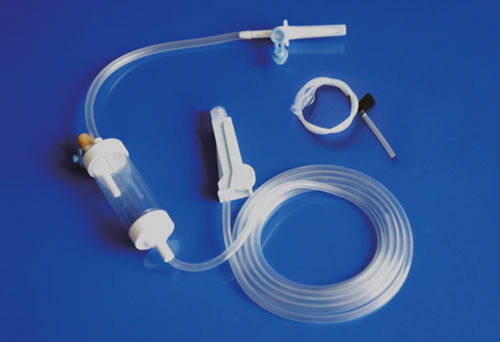 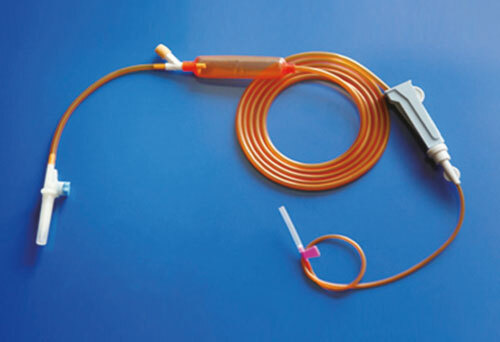 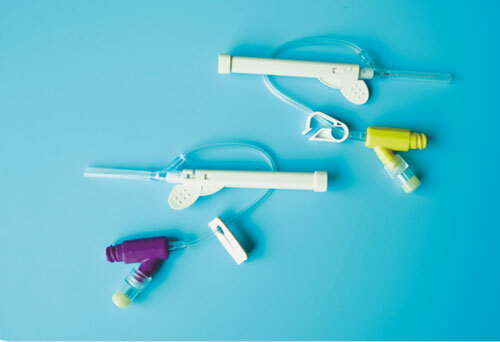 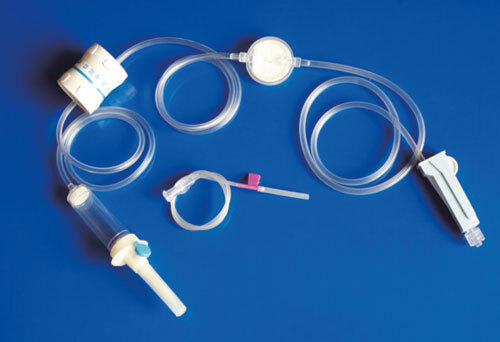 If you are in search of a catheter for sale made by a professional and reliable company, contact us.